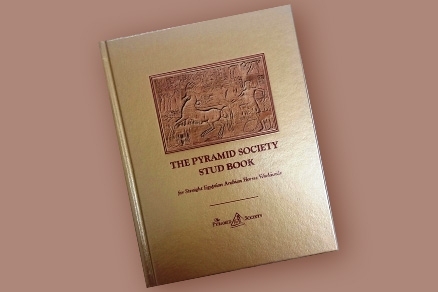 Bid in The Pyramid Society's annual EBC Straight Egyptian Stallion Service Auction for your chance to breed to some of the world's most prolific Straight Egyptian stallions. Then, bring your resulting foals to compete head-to-head in the high-stakes EBC ATH Yearling Colt & Filly classes at The Egyptian Event. Don't just watch from the sidelines: RISE TO THE CHALLENGE!